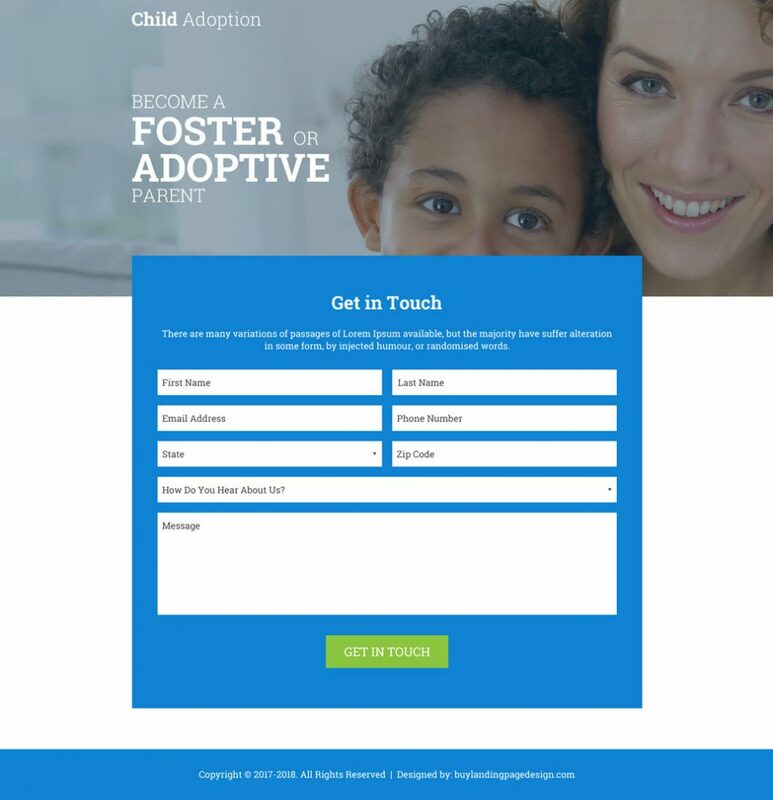 Need a custom adoption landing page design? 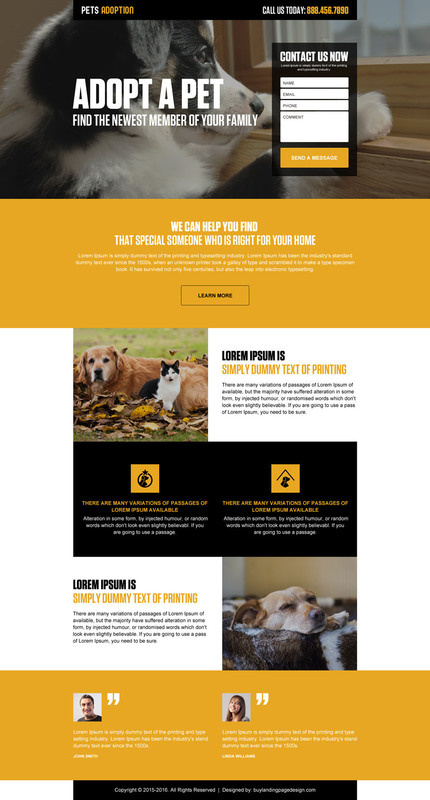 Get a custom and responsive adoption landing page designed by our experienced designers at a very nominal price and quick turn around time. Get in touch with us.